An officer was able to stem the violence, but paid with his life. 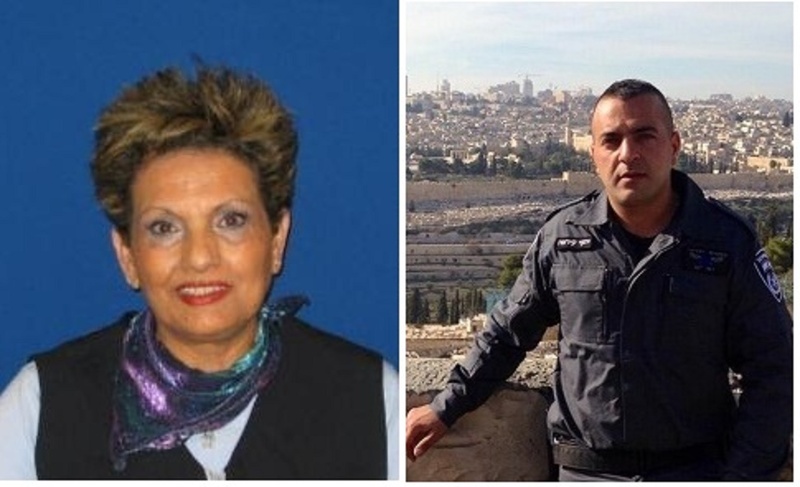 A civilian, a grandmother, was killed by the terrorist. Hundreds of mourners joined family and fellow officers at the funeral of a 29-year-old cop killed in Sunday’s deadly shooting attack in Jerusalem. First Sergeant Yosef Kirma was laid to rest at around 6 p.m. Sunday at the capital’s Mount Herzl cemetery. Kirma was killed in the shootout while trying to charge the gunman, police said. “He fearlessly pursued the terrorist in order to neutralize him and prevent further harm to innocent bystanders,” the police statement said. 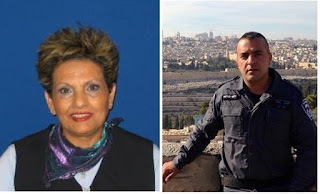 He was a resident of the Jerusalem suburb Mevasseret Zion and is survived by his wife of five months, parents and two brothers. He was posthumously promoted to the rank of first sergeant.